The Finance & Leasing Association (FLA) is the UK’s leading trade association for the motor finance industry and the largest organisation of its type in Europe. In 2016, members provided £41 billion of new finance to help households and businesses purchase cars. Over 86% of all private new car registrations in the UK were financed by FLA members. 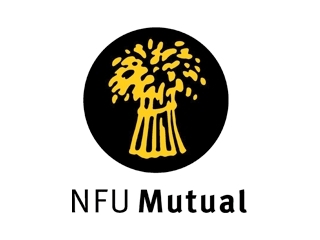 NFU Mutual is a major national insurer with over 990,000 customers, supported by a unique, dedicated network of local Agents and Branches all over the UK. The National Farmers Union Mutual Insurance Society Limited is a mutual company with no shareholders. The company is a key member of the Association of Financial Mutuals – the trade body that represents mutual insurers and friendly societies in the UK. TRACKER is an established UK supplier of vehicle tracking services and has a long established relationship with the police. TRACKER detection systems are fitted in police patrol cars and helicopters and are compatible with detection systems used at major UK sea ports. TRACKER is dedicated to reducing vehicle crime and regularly sponsors research and events for the NPCC. 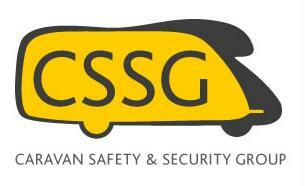 Caravan Safety & Security Group (CSSG) is a partnership between the National Caravan Council (NCC) – the trade association which represents the UK caravan industry – as well as the two major consumer clubs: The Caravan Club and The Camping and Caravanning Club. It is also supported by the National Police Chiefs’ Council (NPCC). Beazley Group are a specialist insurer with more than 25 years of experience in providing clients with the highest standards of underwriting and claims service worldwide.